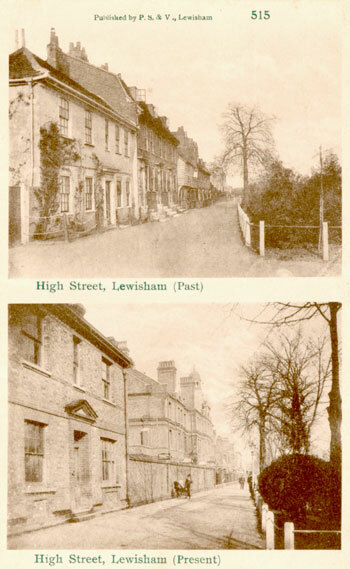 Three views of Exchequer Place in Lewisham High Street. 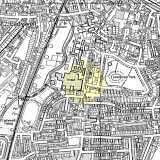 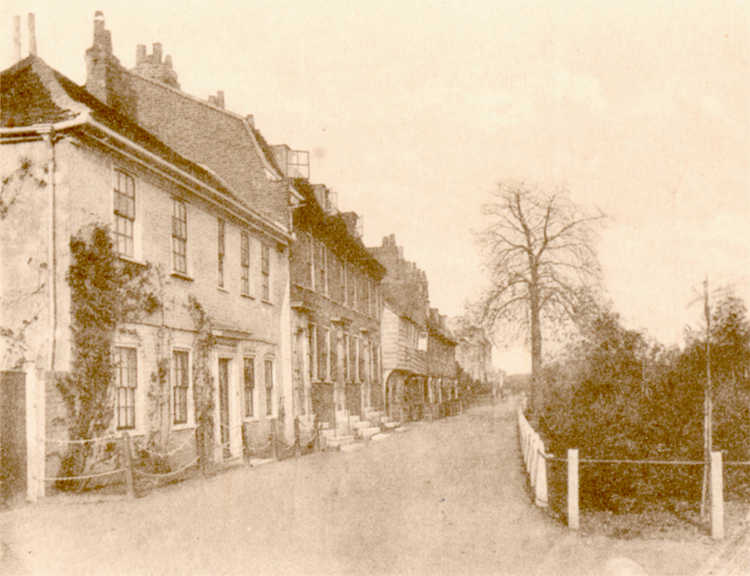 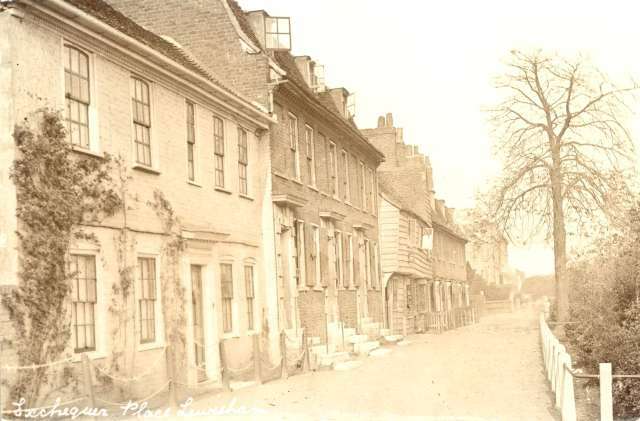 The row incorporated one ancient weatherboarded house, but the rest was built in the 18th century, when Lewisham began to be popular as a place of suburban residence or retirement for City people. 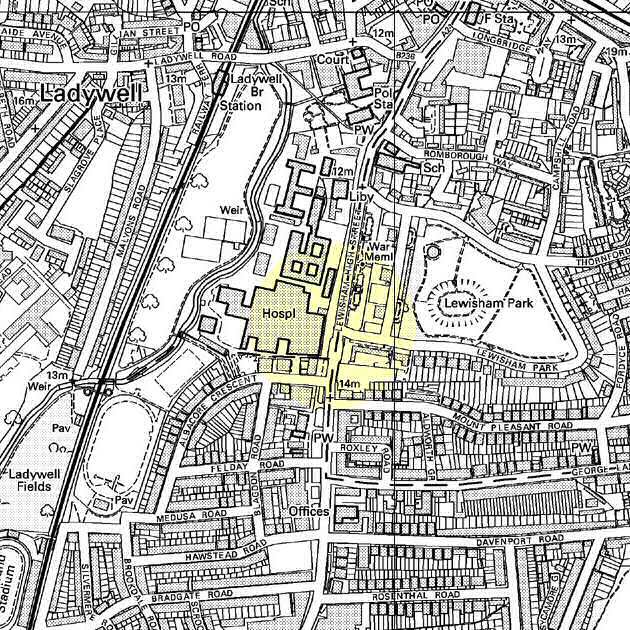 It was demolished in the 1880s and 1890s as Lewisham Workhouse expanded northwards, rural antiquity and grace giving way to urban problems and government intervention.